Bad design can kill sales. Whether you are selling 10 products or 10,000 products on your e-commerce website, it is essential that they are displayed in the most simple, prominent and attractive way possible. Displaying too many pictures, using unclear wording and arranging your products in a jarring way can overwhelm your visitors and send them to your competitors. In this article, we'll take a look at 5 webshops that have got their visual merchandising game on by displaying complex product information in the most efficient and effective ways possible. 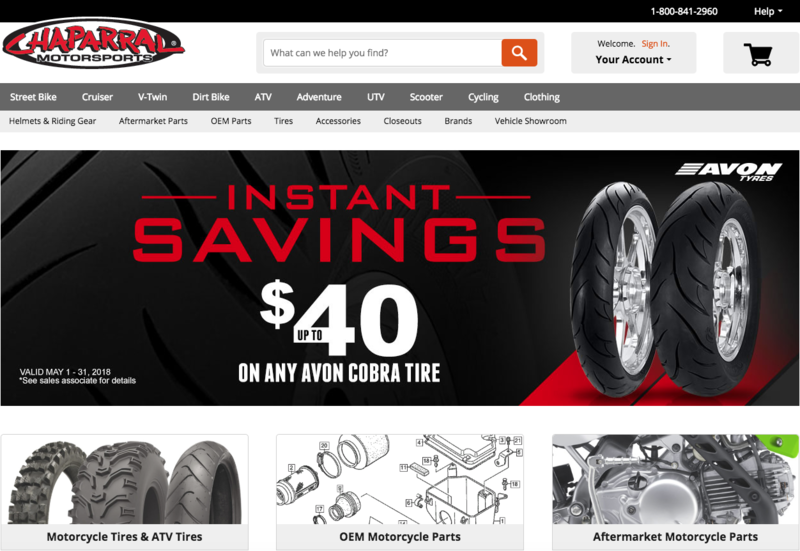 Chaparral Motorsports is one of the largest motorcycle accessory vehicle dealerships in the USA. With thousands of products to push to its customers, product display is a priority for this store. Any visitor that lands on the company's homepage can instantly choose their vehicle from the drop-down menu or go straight to the product category they are interested in. There are also many visual product menus on the page, all set with clear photos and a one- or two-word description. Special offers are also prominent as well as the main benefits of shopping with this company, such as free shipping and a rewards program. 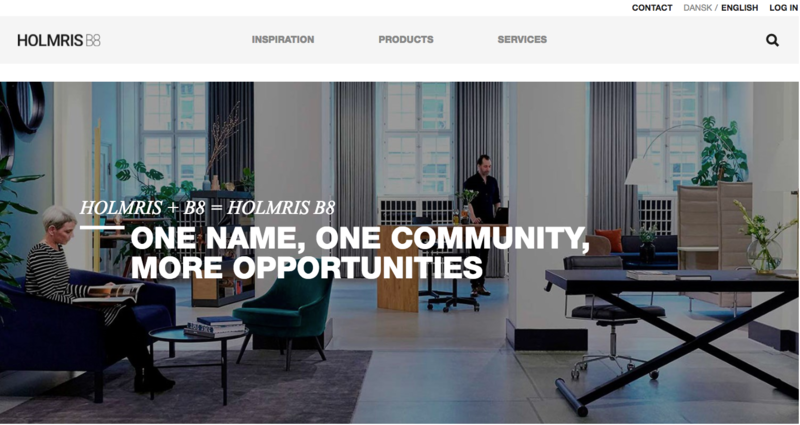 B8 is a supplier of office furniture, interior design, service solutions and project management. 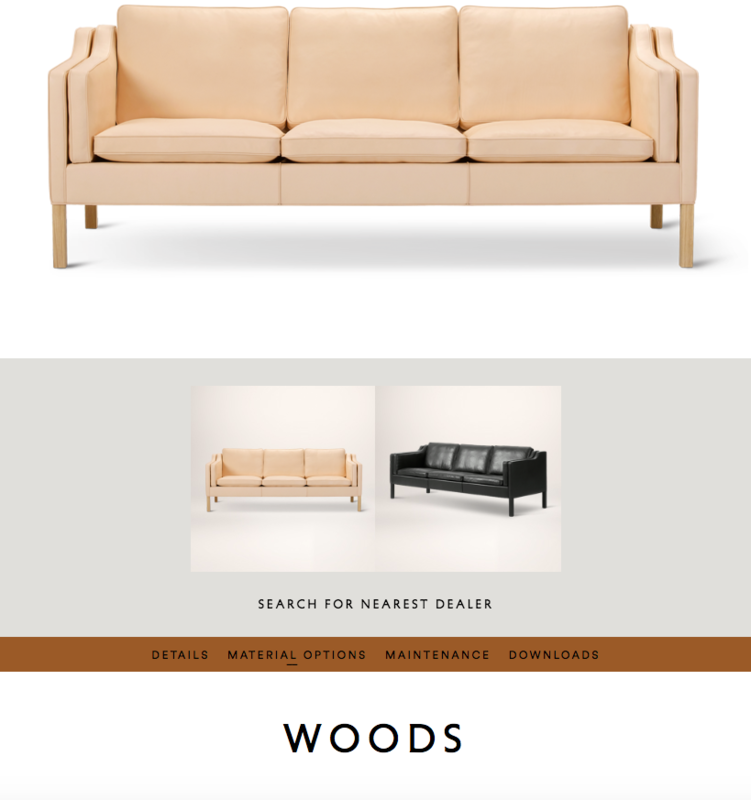 As you would expect from a design company, its website is slick, clean and to the point. 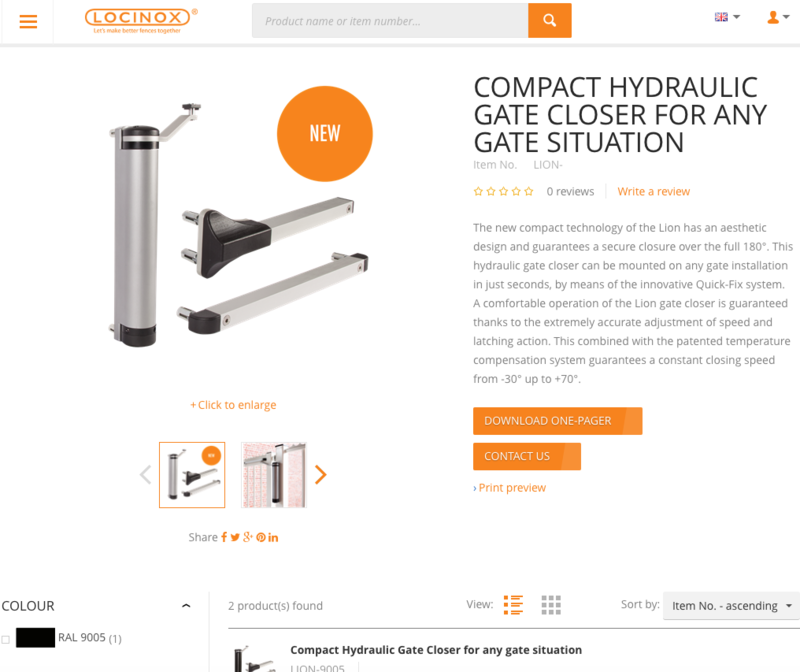 Product categories are easily reached from a single drop-down menu, and customers also have the option of customizing products using a product configurator. Interactive product configurators are becoming more and more important to customers looking for a product that is specifically suited to their needs and tastes. Locinox is a developer and manufacturer of fittings for gates and fences. The company exists in a niche market, but supplies a large range of specialized products to their customers. Customers landing on the site may not know exactly what product they require. Products are neatly categorized by product type and then placed into sub-categories depending on the size and type of gate, while high-quality photos will leave a customer in no doubt which type of product to choose. In a couple of clicks, customers can order the product they need with confidence. Fredericia offers luxury furnishings from some of the best designers in Scandinavia. Its products are displayed by collection and in categories, allowing customers to see entire collections at a glance, or choose specific pieces. Each product is photographed in the highest definition from a number of angles, allowing customers to make a confident purchasing decision. By seeing products displayed as a collection, customers will also be enticed to choose complementary products. 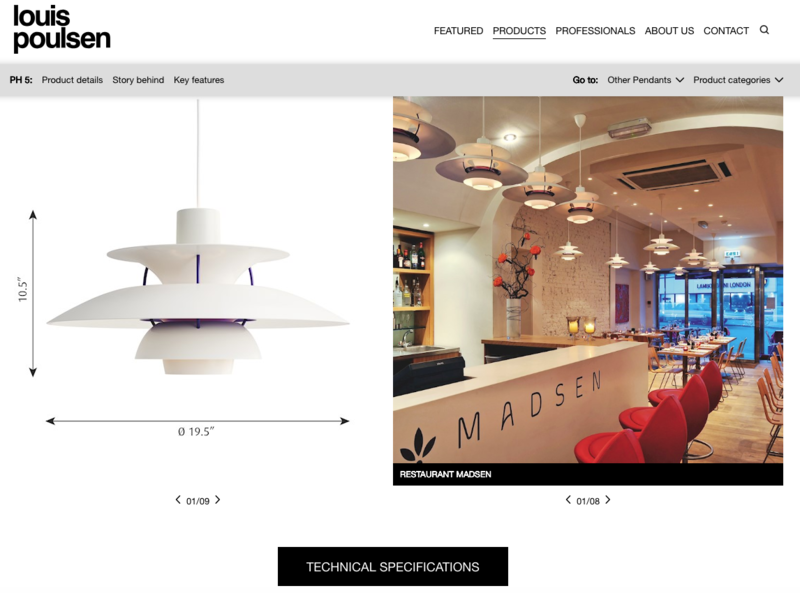 Louis Poulsen offers architectural and designer lighting. The company prides itself on its high-quality products, and also the way its website defies the use of traditional product categories. Visitors are given two choices when it comes to lighting options — indoor and outdoor — and then presented with a range of clearly displayed products with huge high-resolution photos and minimalistic text. The overall look is clean, slick and understated, allowing customers to focus entirely on the product. First impressions are everything, especially in a competitive environment where customers need to find products for themselves and make a purchasing decision fast. The single most important priority with visual merchandising is to inspire and engage shoppers and in turn enhance your sales, margin and return on space — after all, it's why you are in business in the first place! This engagement process must start on your homepage. Get that right and you'll experience maximum impact for minimum investment. Do you want to learn more about how a PIM system can help you optimize your e-commerce? 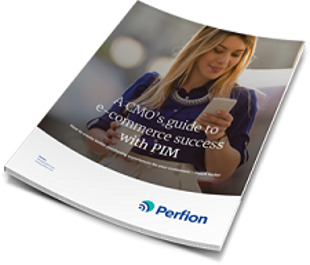 Download our white paper ‘A CMO’s Guide to E-Commerce Success With PIM’.